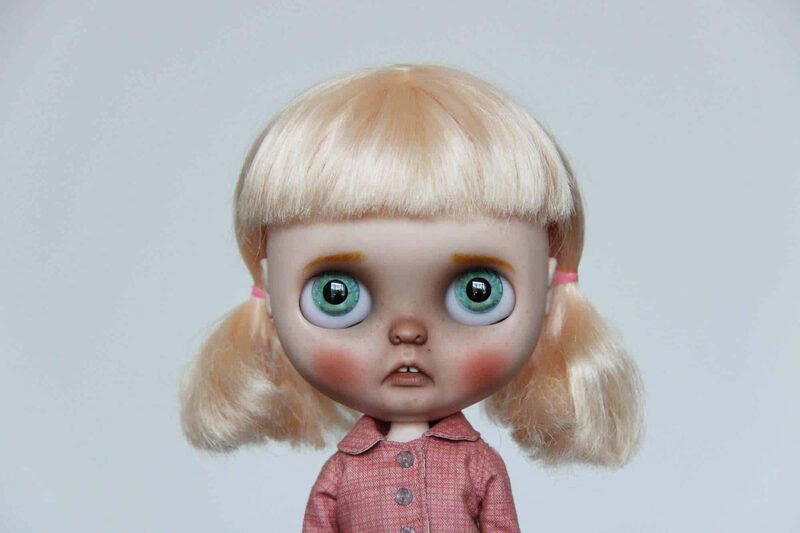 I come from China and my hobbies are Fine Arts. 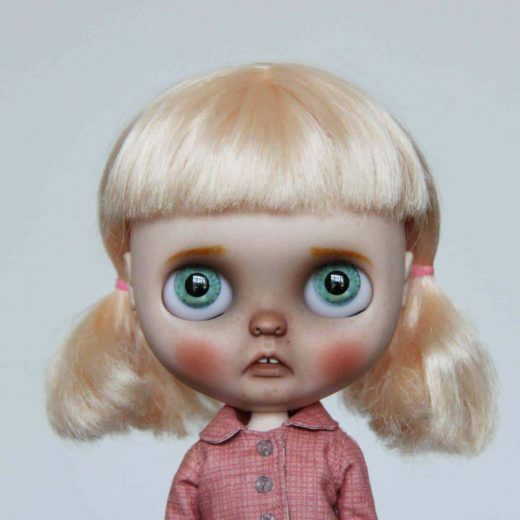 After graduating from the Art Academy, I worked as a designer for 5 years. 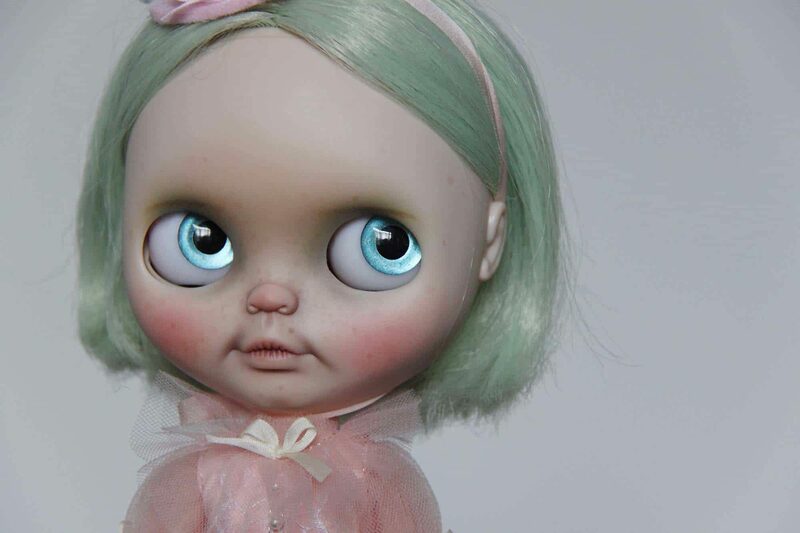 Now I am a designer and Blythe doll customizer. 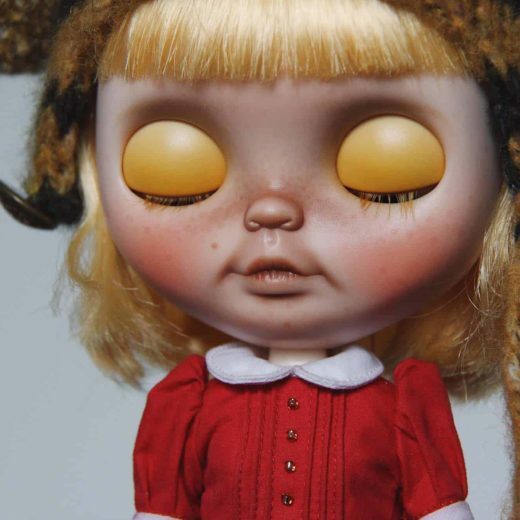 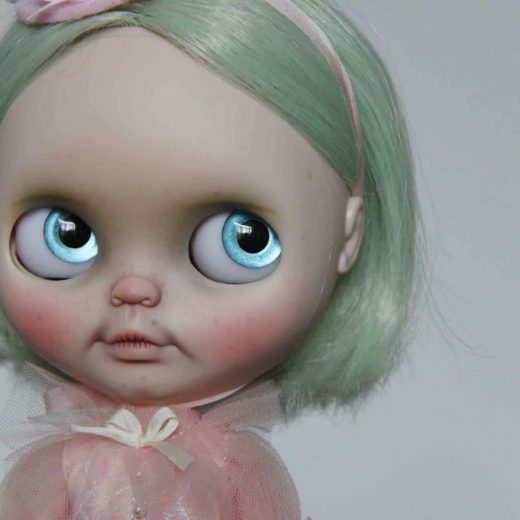 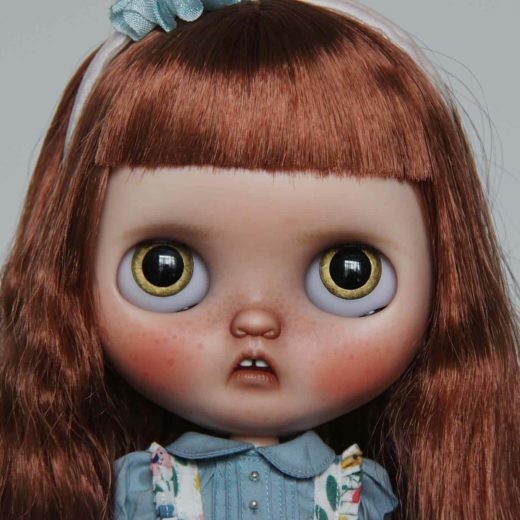 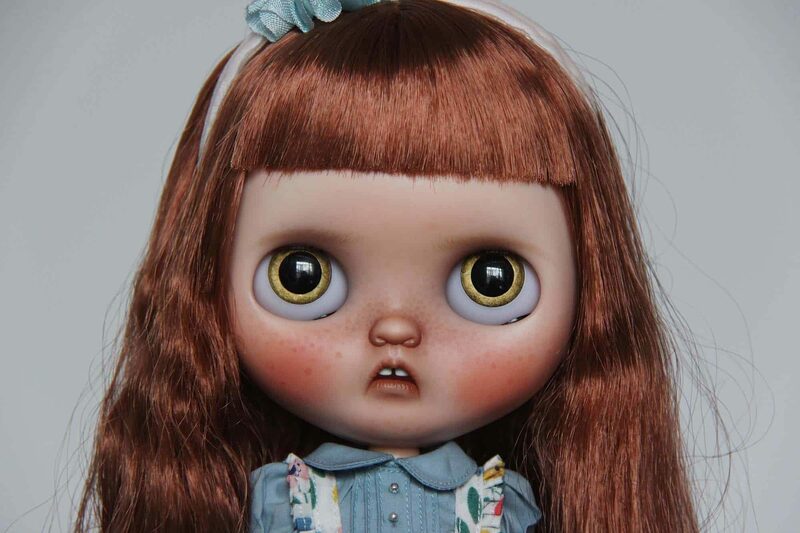 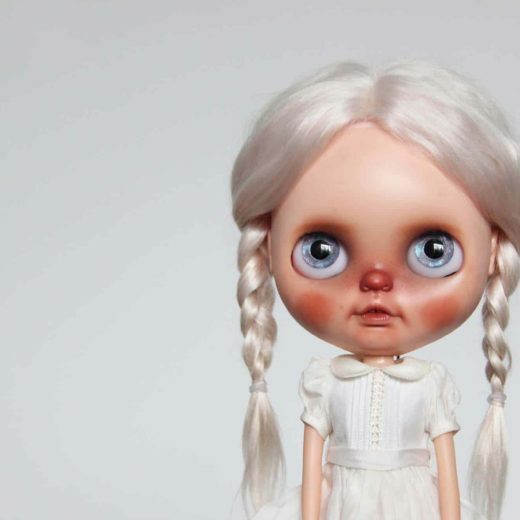 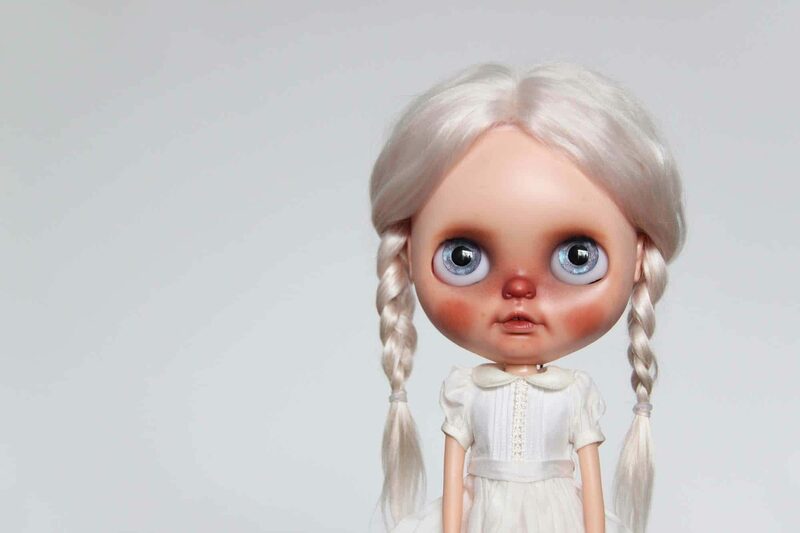 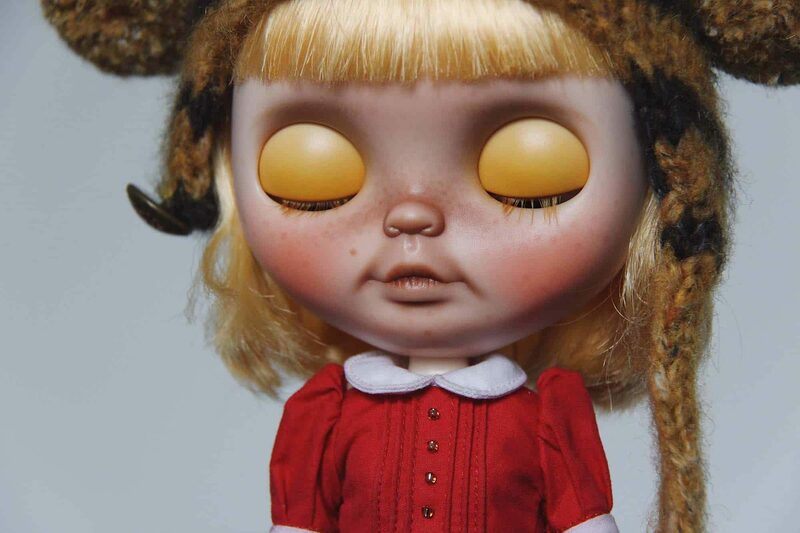 I love Blythe dolls and enjoy the process of customizing them.